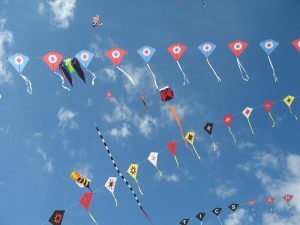 Kite flying is considered an art form in many countries which is celebrated in several world renowned festivals across the world. 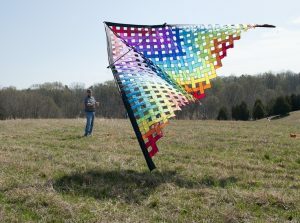 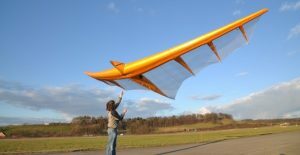 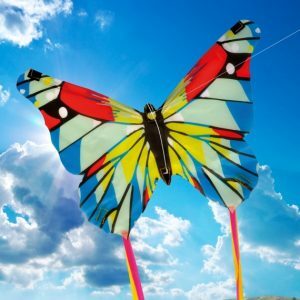 From China to Pakistan, from Brazil to UK, Kite flying comes in all sizes and techniques. 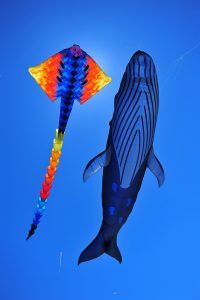 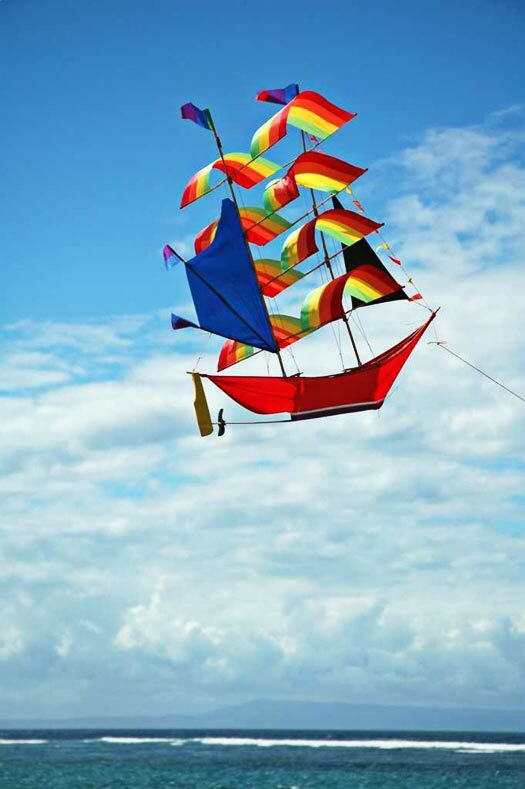 The origin of kites goes back thousands of years, often attributed to China. 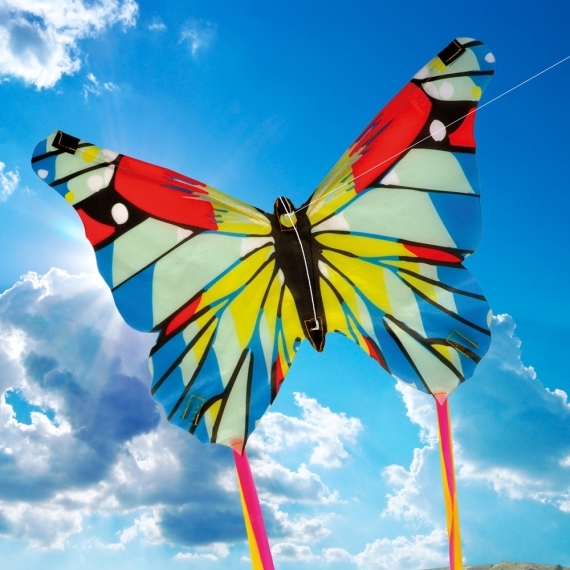 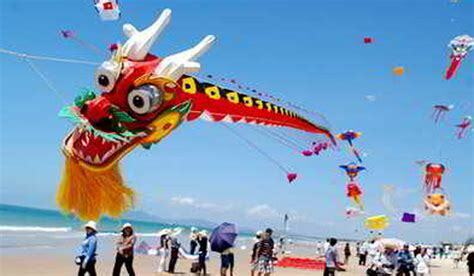 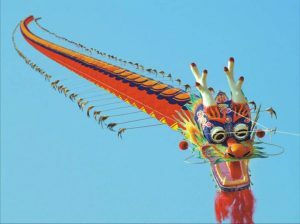 Even today China has many festivals in Weifang to celebrate kites in the most exotic designs. 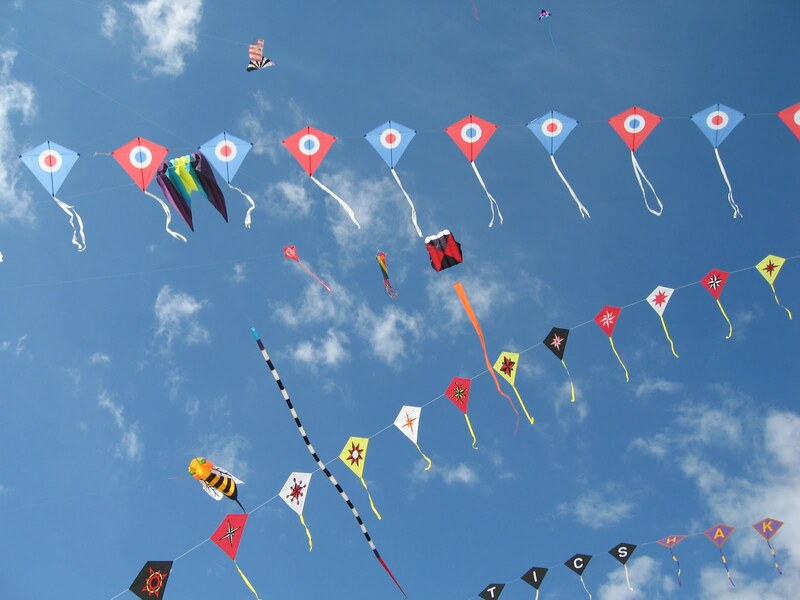 In India and Pakistan, kite flying reaches its peak in Spring since it an established festival of spring Basant. 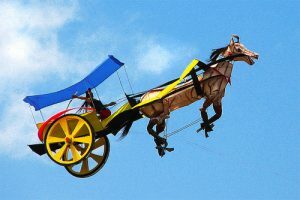 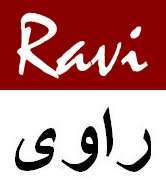 A local proverb Basant Pala Udhan (or Spring is here to blow away Winter) manifests the association of Basant with arrival of Spring. 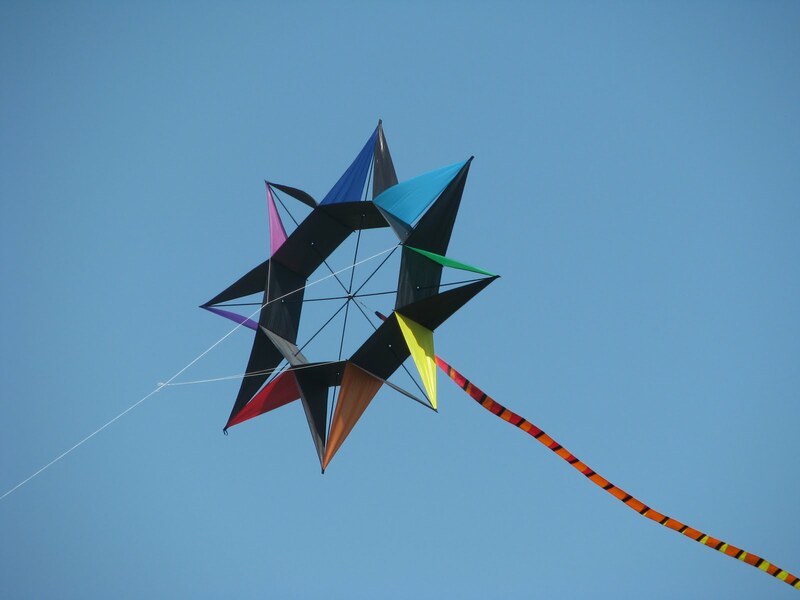 As winter says farewell, people get more social and before the scorching heat of summer arrives, they arrive at their roofs to enjoy the spring breeze and kite flying complements it perfectly. 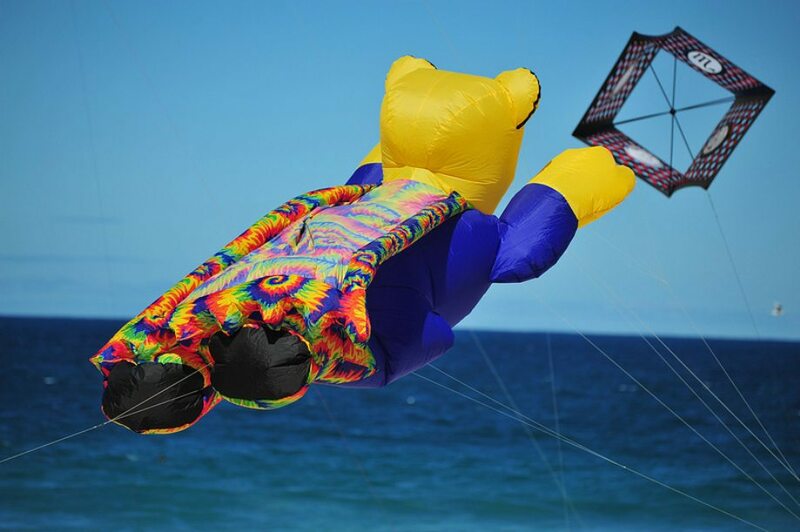 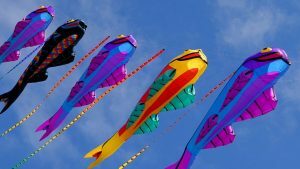 Below are 10 amazing Kite Designs across the world to give you Parang Baaz some inspiration for Basant 2018.